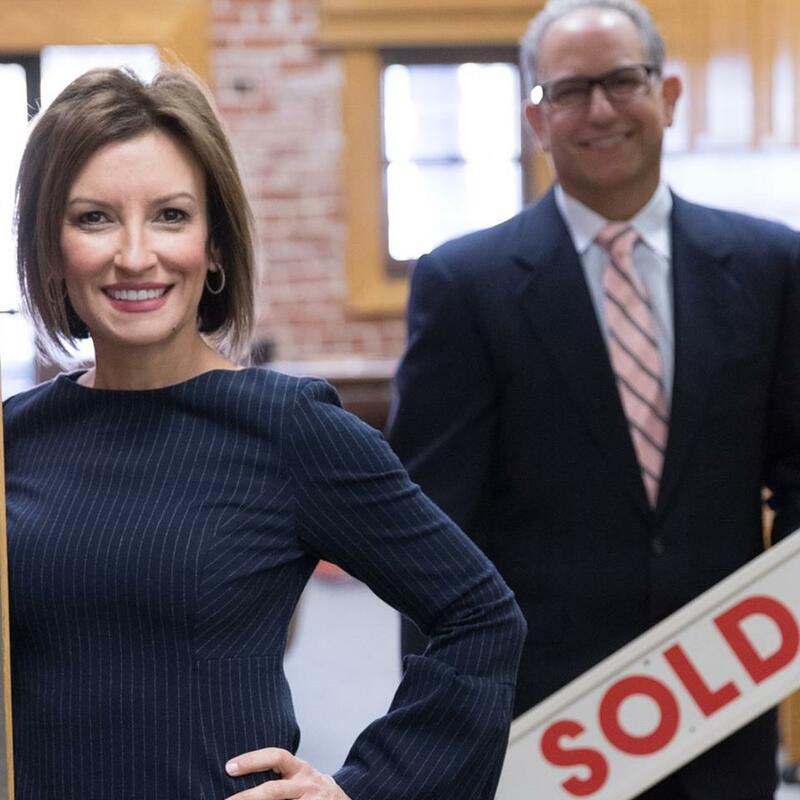 John and Nellie Lazar, Turlock’s top REALTOR Team, represent Northern California home sellers with homes for sale in Turlock, Modesto and Merced areas. Home Sellers in the Northern California real estate markets have enough to worry about when getting their home ready for market and planning their move to a new home. As your Turlock, Modesto and Merced REALTORS, the Lazars will take over a huge number of tasks and details to make sure that your real estate property is properly evaluated, priced, marketed, negotiated and carried to closing. CMA, Comparative Market Analysis: John and Nellie help their clients value their property through a thorough CMA (Comparative Market Analysis) reports using current listing price data and past sold comparable property sales. Search Assistance to Understand the Market: The Lazar’s feel that it’s important that to be there for you when you search the MLS® to learn about currently listed similar homes in your area. Only by knowing the competition can you make improvements and set a competitive listing price. A Marketing Plan that Works: John and Nellie have perfected a marketing plan for every type of Northern California property in the Turlock, Modesto and Merced real estate markets. Some things work better in some areas and price ranges than others and the Lazar Team will customize marketing plan for your property. Thorough and Objective Home Evaluation: As your REALTORS, John and Nellie Lazar understand the importance of thoroughly and objectively evaluating your home’s features and condition to properly assess how it competes in the current market. Proper List Pricing: The Lazar’s know that proper pricing is key. A property that isn’t priced well will either leave money on the table for sellers or cause the property to linger on the market. John & Nellie do an in-depth ‘recent solds’ property comparable’s report to help you, the seller, value your properties with realistic market expectations. Market Updates: Real Estate Markets don’t just change monthly, they change daily in many instances. As new listings come on the market and others sell, the supply/demand ratio changes and your price may need to be adjusted. As your Northern California REALTOR team, John and Nellie will provide you with regular market updates to keep you in the loop. Price Negotiations: The Lazar Team does a thorough marketing and property valuation, and that means you should be seeing a buyer with a contract soon. They are with you every step of the way in the contract price negotiations and will work to get you the best price possible with the fewest concessions. Inspections & Repair Negotiations: Negotiations rarely end with the original offered price. Once the buyer completes their inspection and document examination process, they often object to things discovered and request corrective action that involves expense to the seller. John and Nellie will work with you every step of the way and help you to keep the deal alive without giving up more than you are comfortable with. Contract to Closing Process: There are more than 50 tasks, objectives and deliveries in the real estate transaction process, from contract through a successful closing. As your Northern California REALTORS, the Lazar Team is on top of all of them in order to make sure you leave the closing table with a check in hand, ready to move on with your life.